Happy for you to use these photos if you wish. Probably you have already seen them on Stereo.net.au. "DTQWT builds have been very popular in Australia. I was starting to make arrangements to build the MKII late year then luckily discovered the new MKIII. Can't take any credit for the cabinets as they were built for me by a very talented cabinet maker. 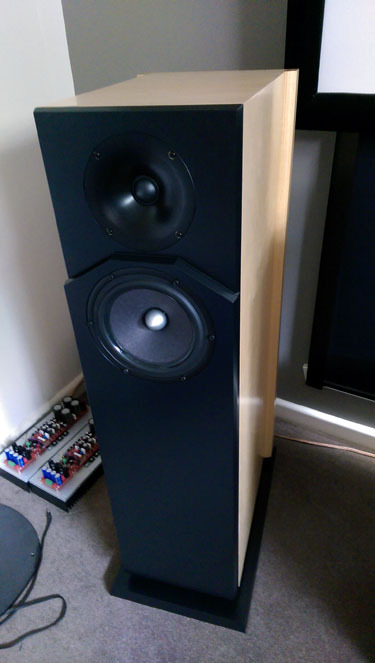 Previous speakers were Dynaudio Audience 72se which I was pretty happy with. Only a few hundred hours into the MKIII, I now know what I have been missing all this years! The sound is truly stunning. A big concert hall sound that fills my house. Even at very high listening levels there is never any sign of distortion or stress. 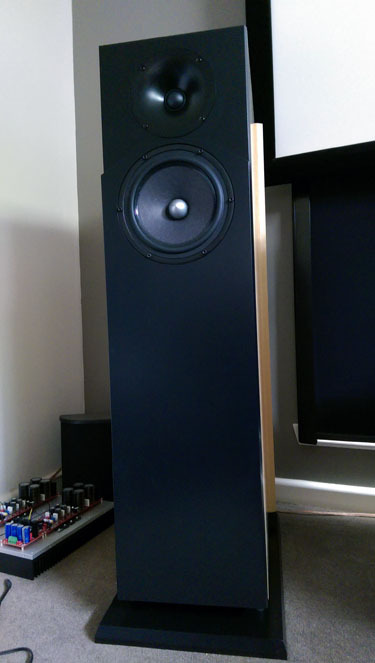 Indeed the DTQWT MKIII has very natural presentation that I can listen to all day long without fatigue. Thanks Troels! 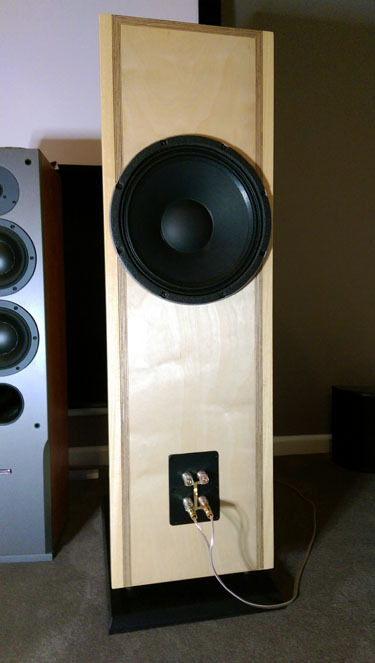 PS : Amplification is Mihai's Rauta's superb FC-100. See : http://www.diyaudio.com/forums/solid-state/111756-rmi-fc100-single-stage-audio-power-amplifier.html It is ~90w @8ohms, class AB, first 2w class a.